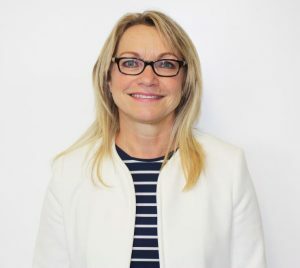 Former MEC Manchester managing partner Cherry Booth has joined networking solutions company In Touch Networks as managing director. Manchester-based In Touch creates online networks for company directors and high-calibre consultants, and its brands include NonExecutiveDirectors.com, TheConsultantHub.com, WomenDirectors.com and FinanceDirectorNetwork.com. Booth, who had worked for MEC since 2000, told Prolific North: "Having worked in media for over 20 years of which more than 16 have been at MEC, it was the prospect of working in a fast growing young business with 20,000 (and growing) members who are all board level executives was the appeal, as well as being able to help shape the future direction and growth of the business." She said she would be particularly focused on expanding its strategic partnership programme, bringing partners and advertisers on board. She added: "Obviously leaving MEC was emotional for me but it remains a fantastic agency with amazing people who gave me lots of opportunities to develop into my current role." The role of managing director at In Touch Networks, which employs 60 staff, was previously filled by CEO Matt Roberts.